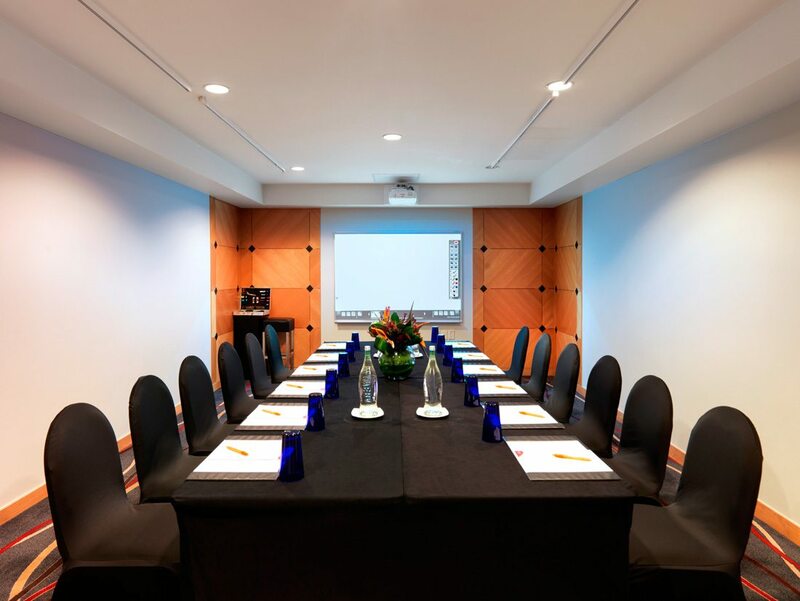 Get down to business in Crowne Plaza Auckland hotels Wellesley meeting venue. With a total area of 37.5 m²; it’s the ideal space for small meetings and events. The dedicated Crowne Meetings Team will work hard to ensure your next meeting, event or conference exceeds your expectations. Don’t hesitate to contact a member of the team. We also have more than 5,000 IHG hotels in nearly 100 countries, we have the perfect hotel for every need.